Tired of waiting for hot water? Danny shows three methods for easing the problem. Including a hot water recirculation pump, proper water heater maintenance, and a tankless water heater, these solutions will have your water running hot in no time. From getting hot water quicker to maintaining your water heater, Danny Lipford has tips on this topic. 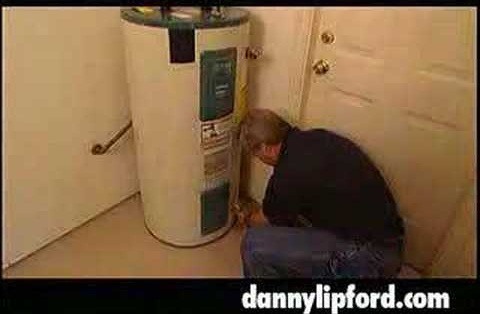 Just watch this video tutorial to see how to get hot water from your water heater.